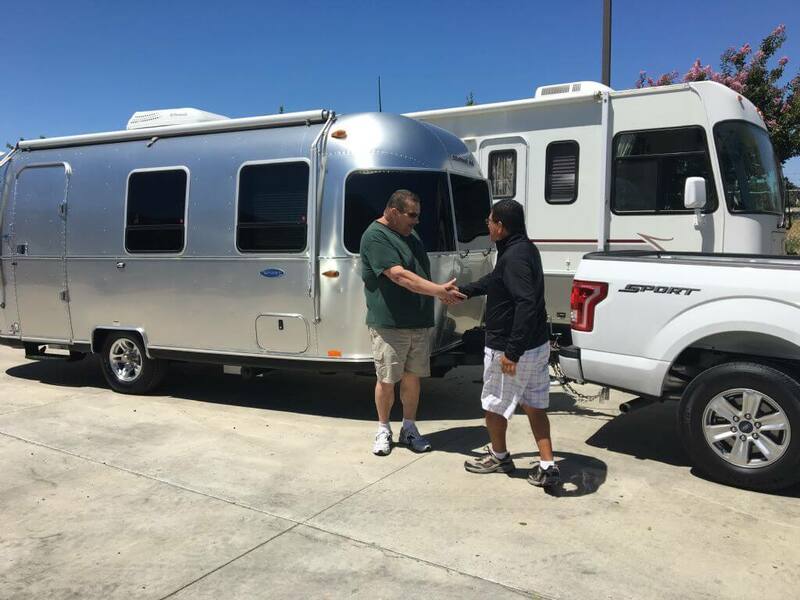 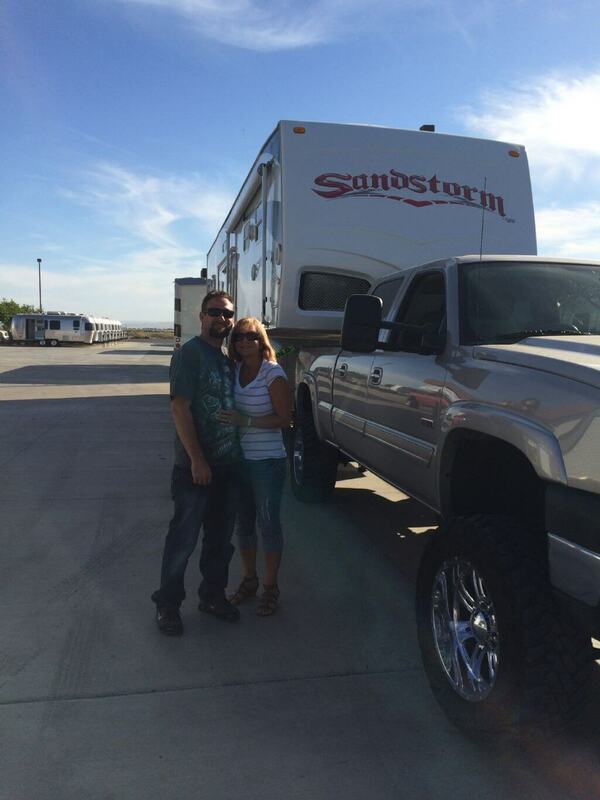 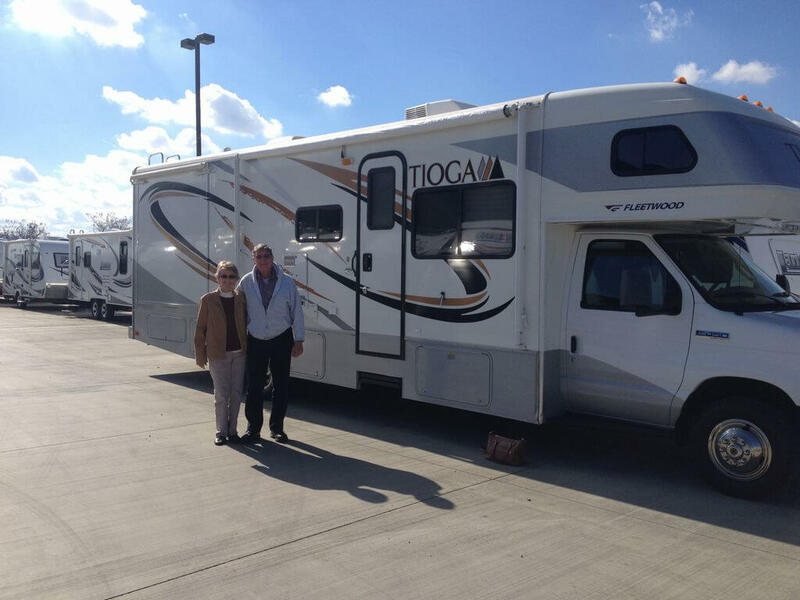 We sincerely appreciate your inquiry/interest in an RV here at RVToscano. 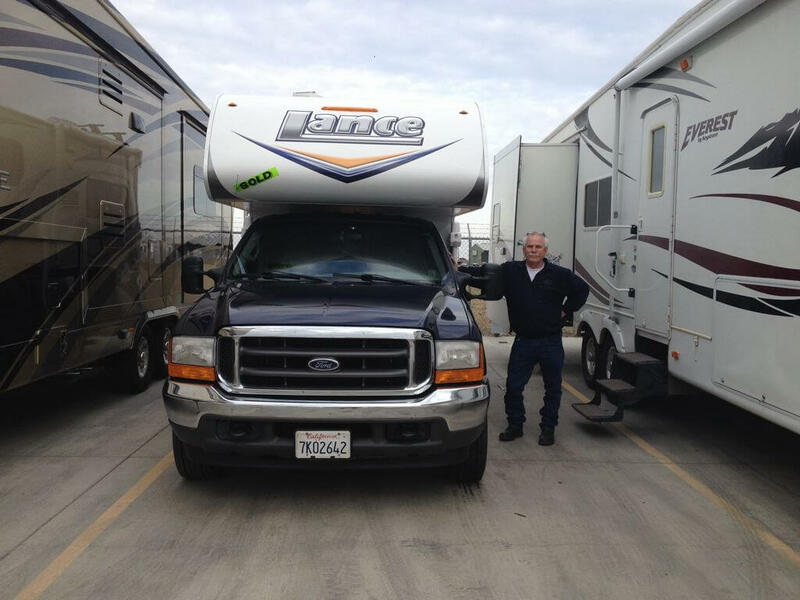 Please feel free to view online, at your leisure, the immense inventory that is available on the lot. 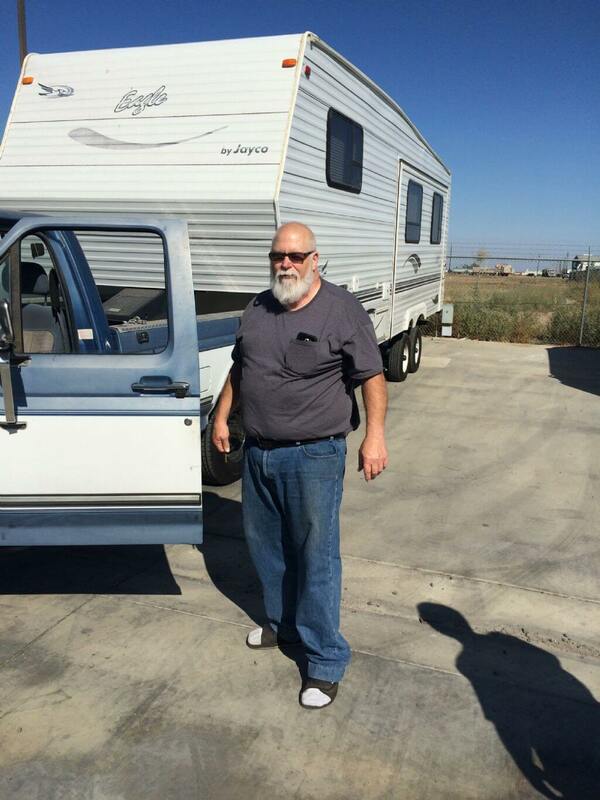 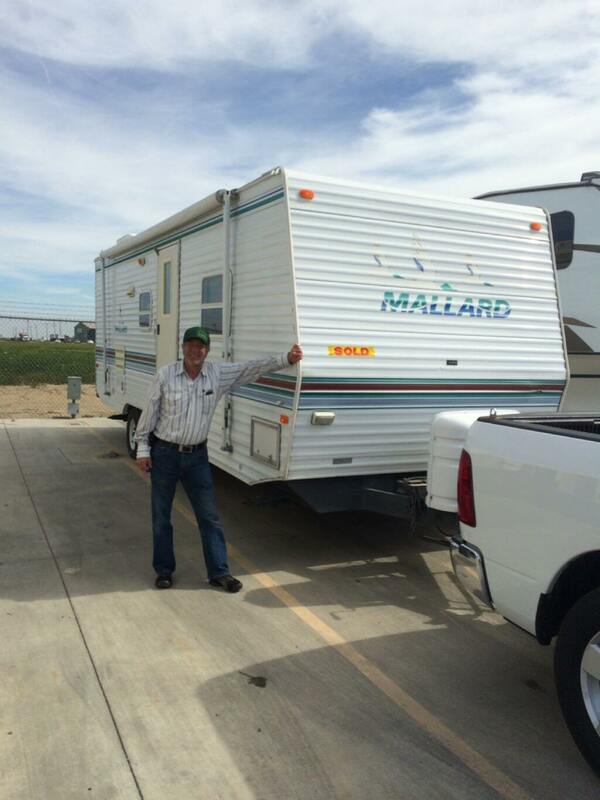 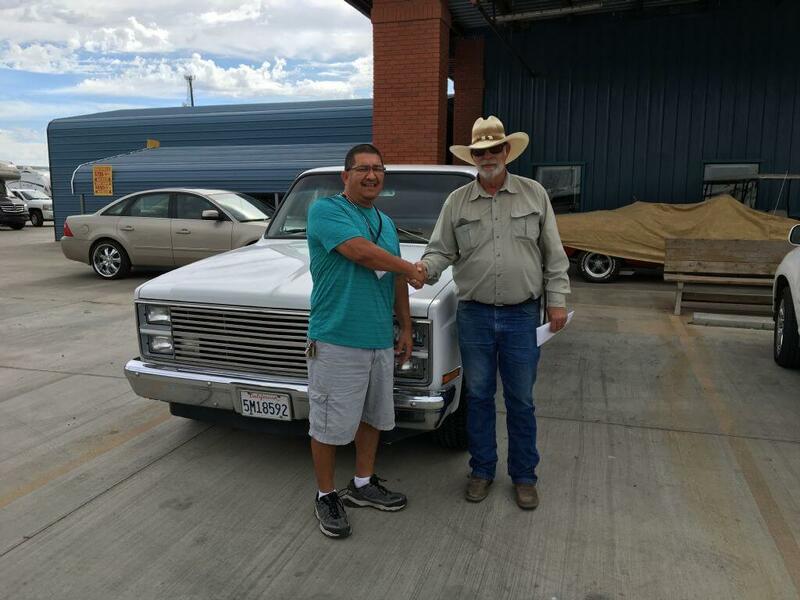 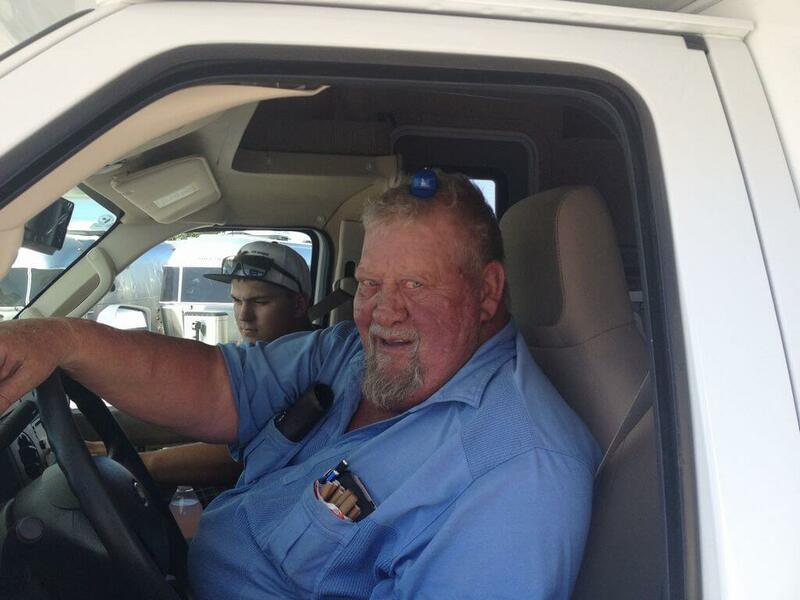 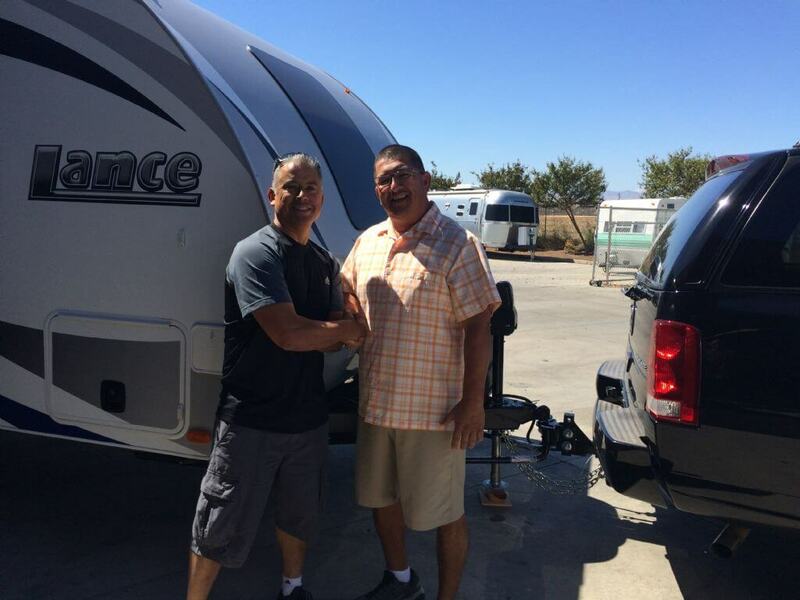 Jesse Dominguez for your next RV! 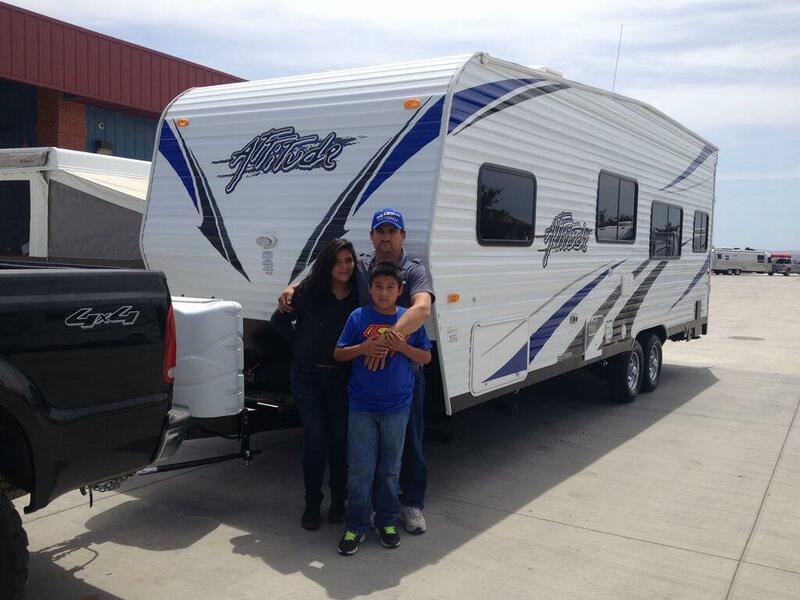 Our 1st RV Wooo Hoooo Gracias Dios!!!! 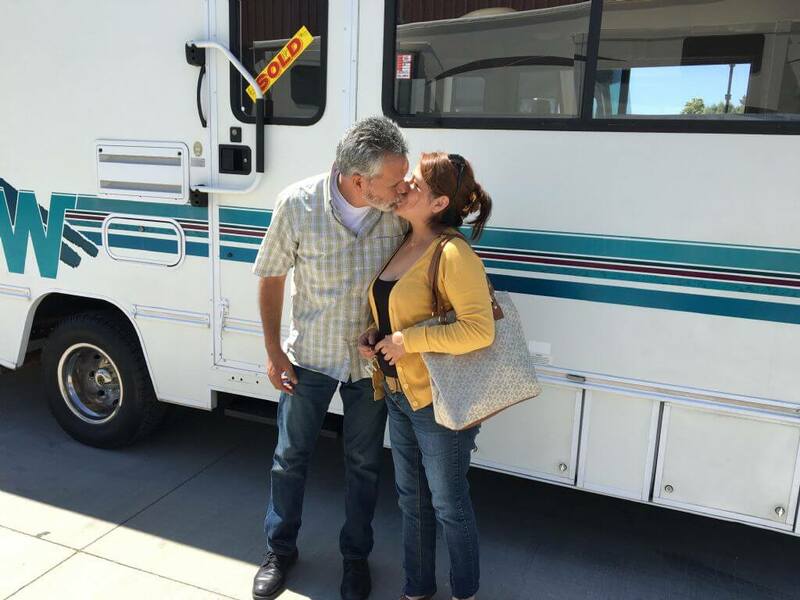 It was time do it all over again! 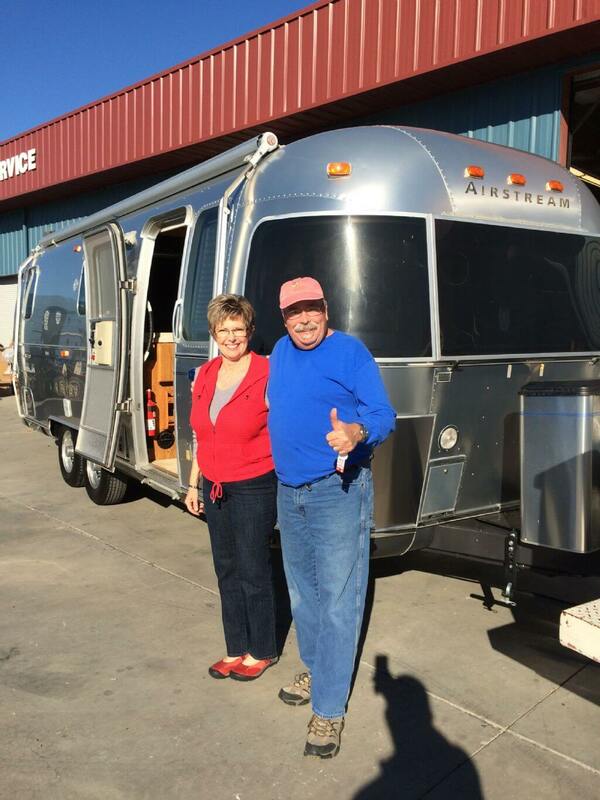 Going in style our 2nd time around the U.S. 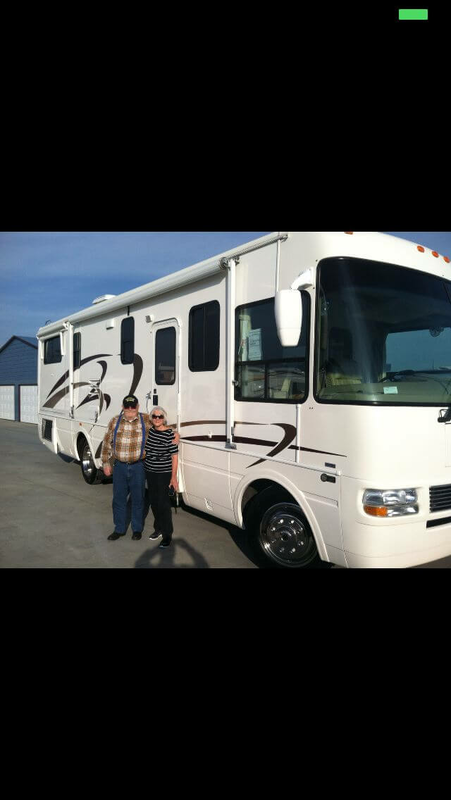 THIS ONE'S FOR YOU BABE HAPPY VALENTINES DAY! 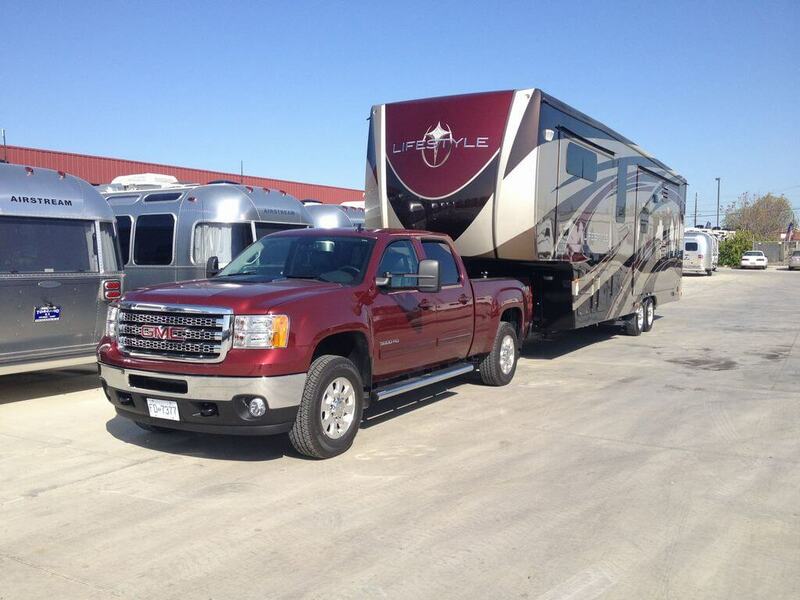 TIME TO HIT THE ROAD JACK! 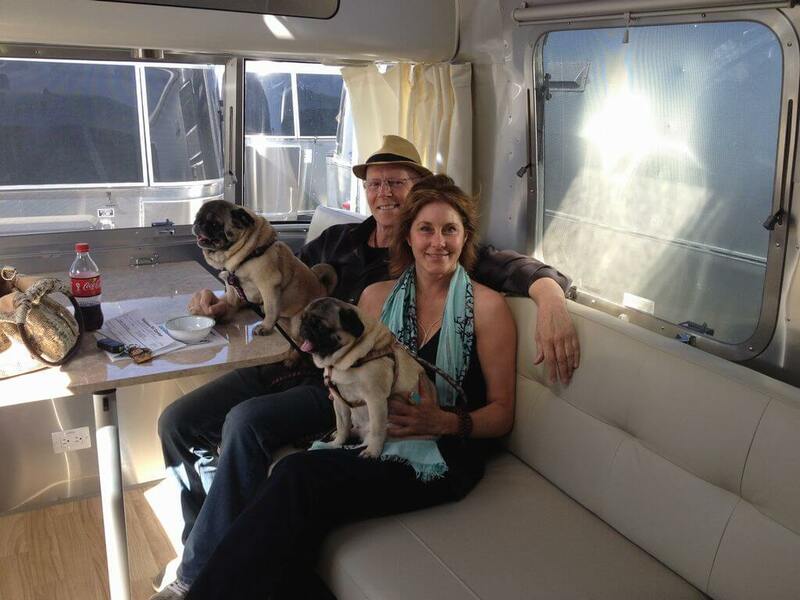 TIME TO HAVE SOME FUN WITH THE BABIES! 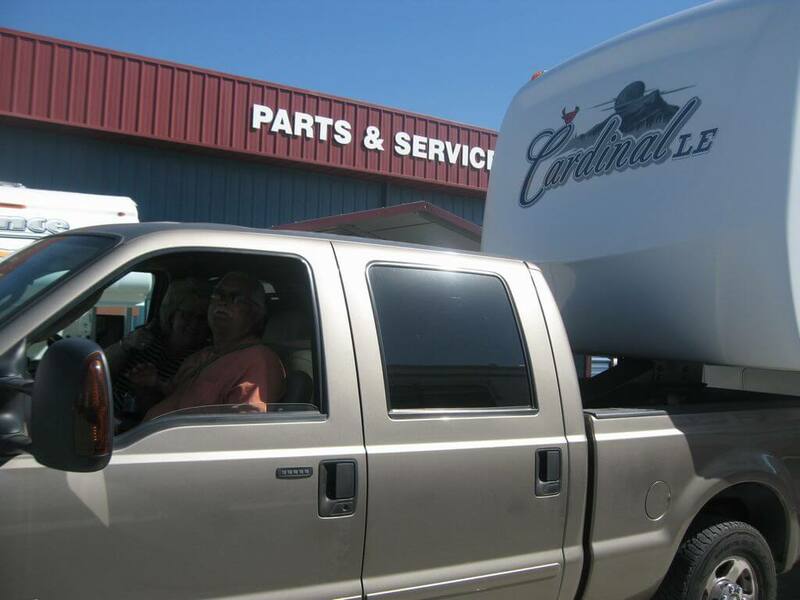 LETS HAVE SOME FUN NOW! 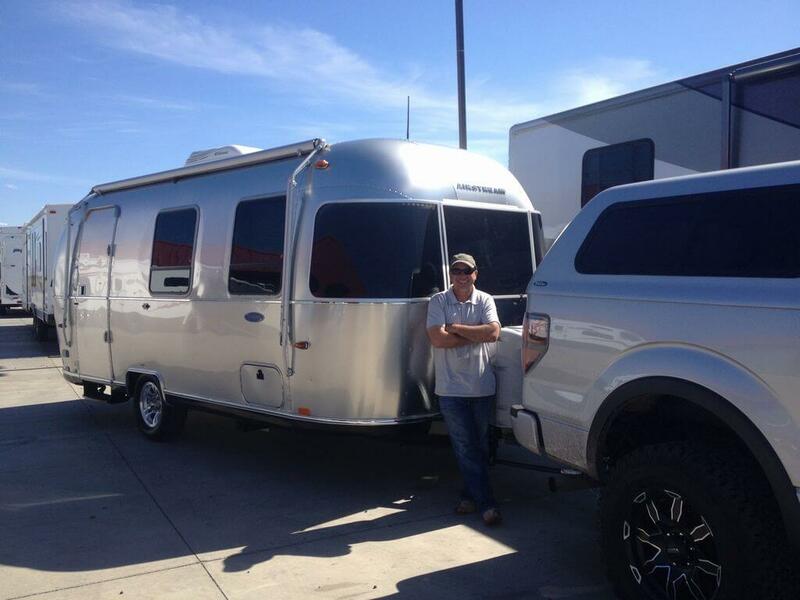 Lets Go have some fun Dad! 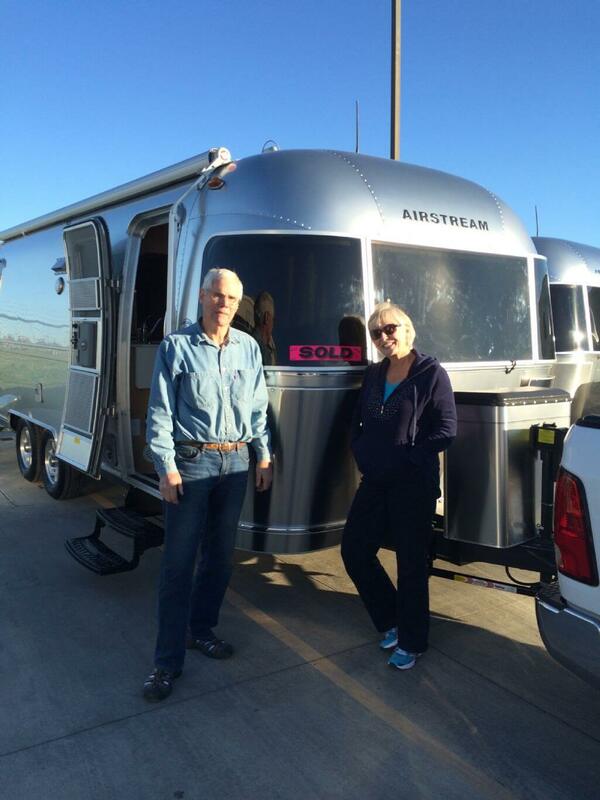 NO BS lets do this ! 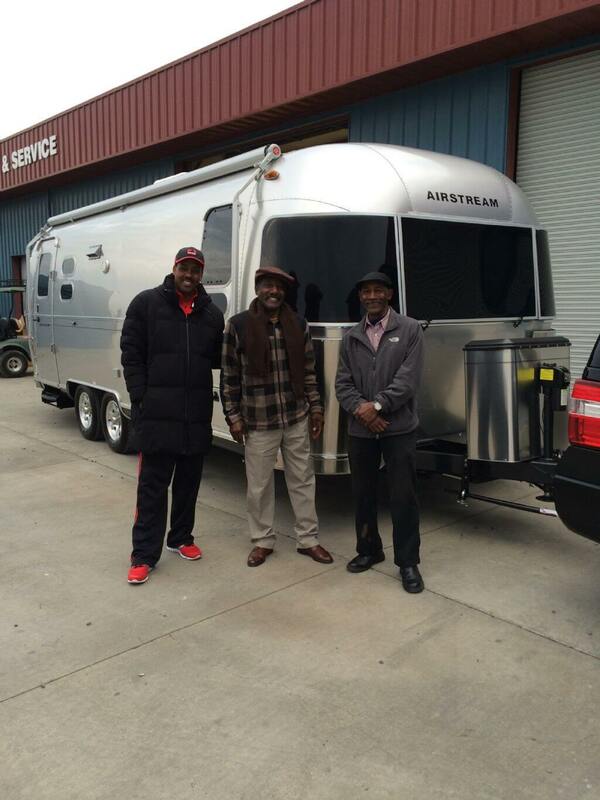 Hitting the road with the Boys! 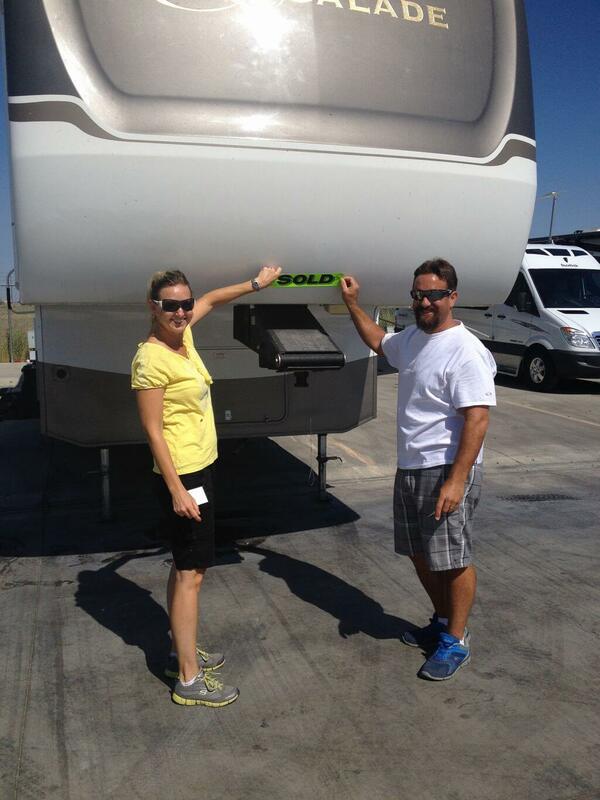 This is there very 1ST RV Trailer WOO HOO!!! 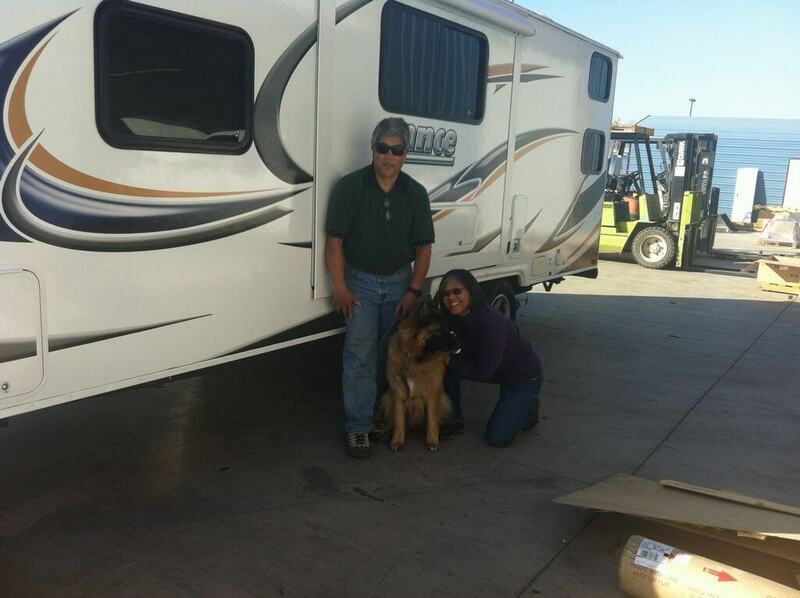 CONGRADULATIONS Gail ,Allen & Kiba. 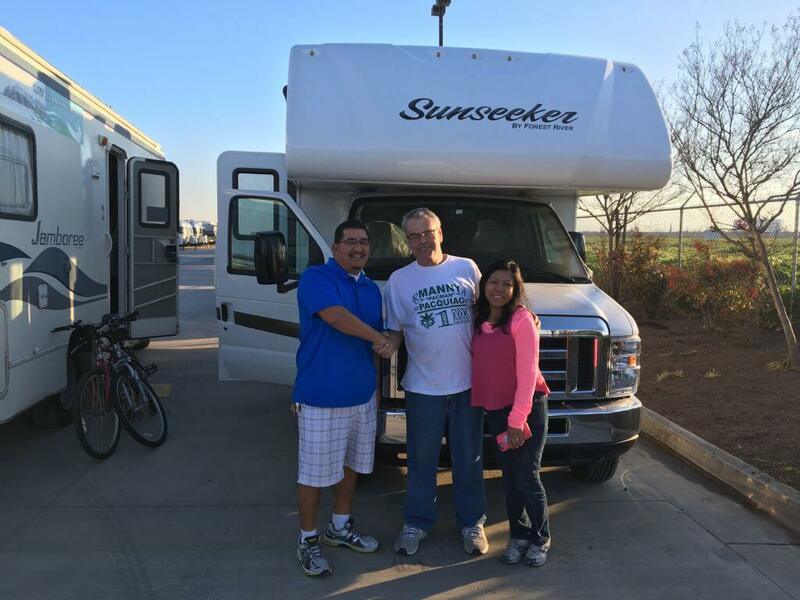 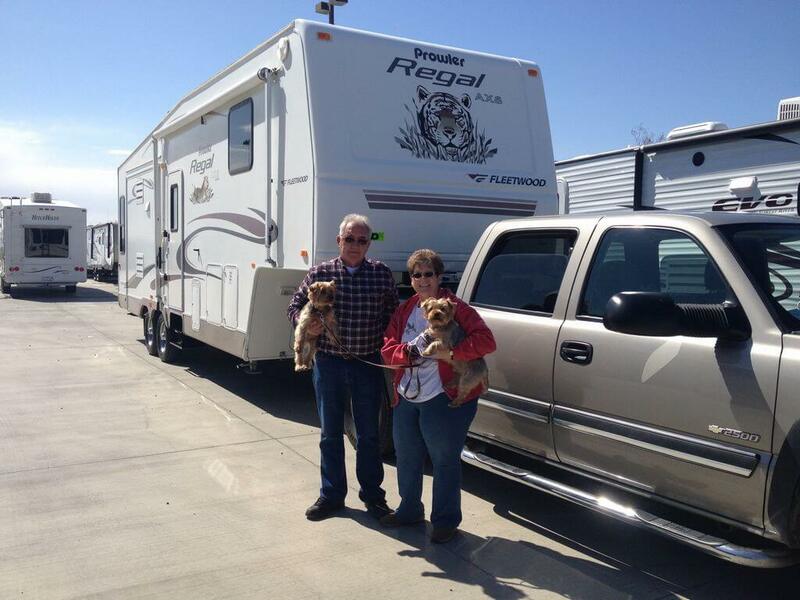 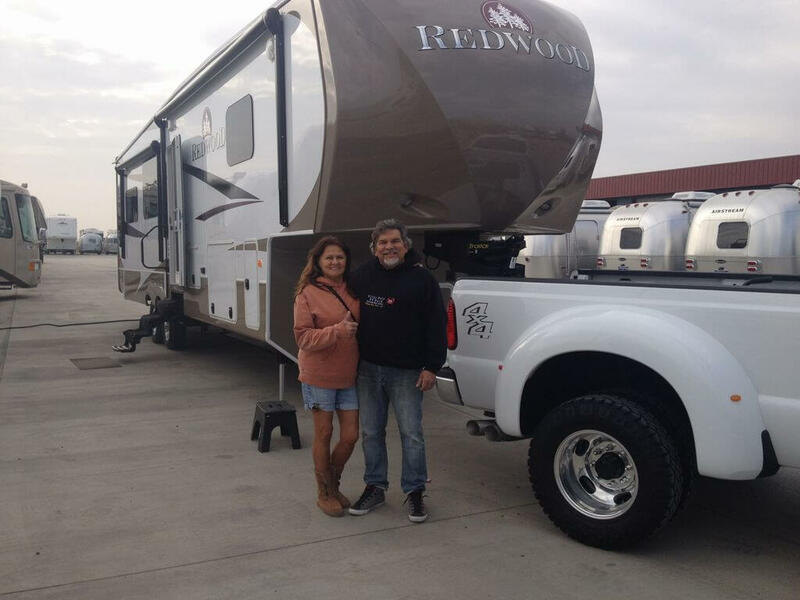 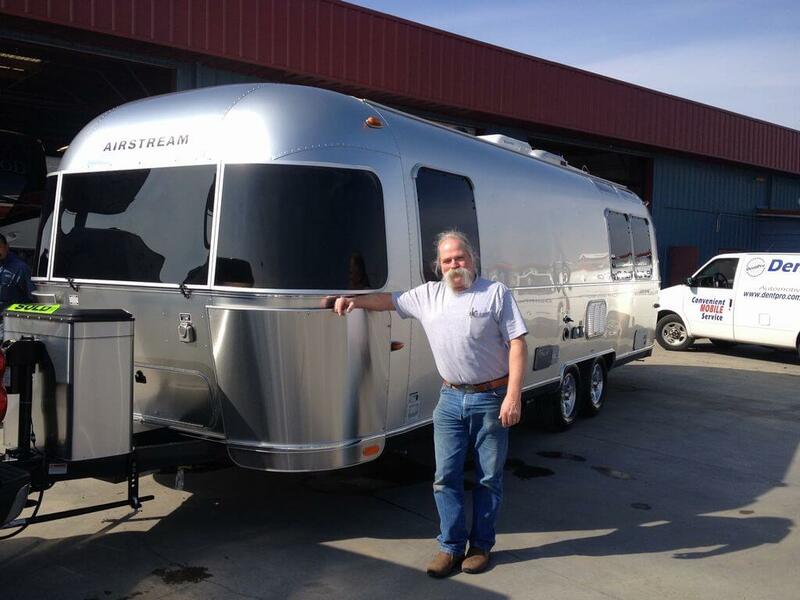 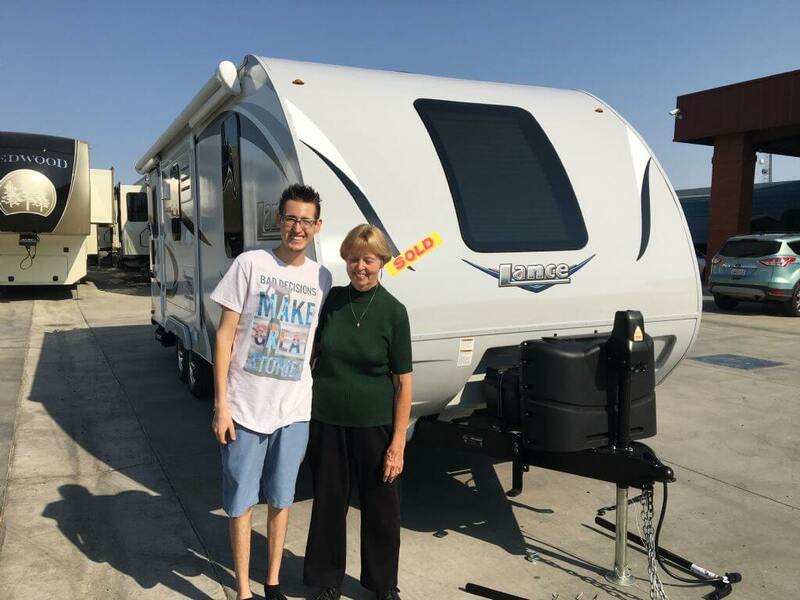 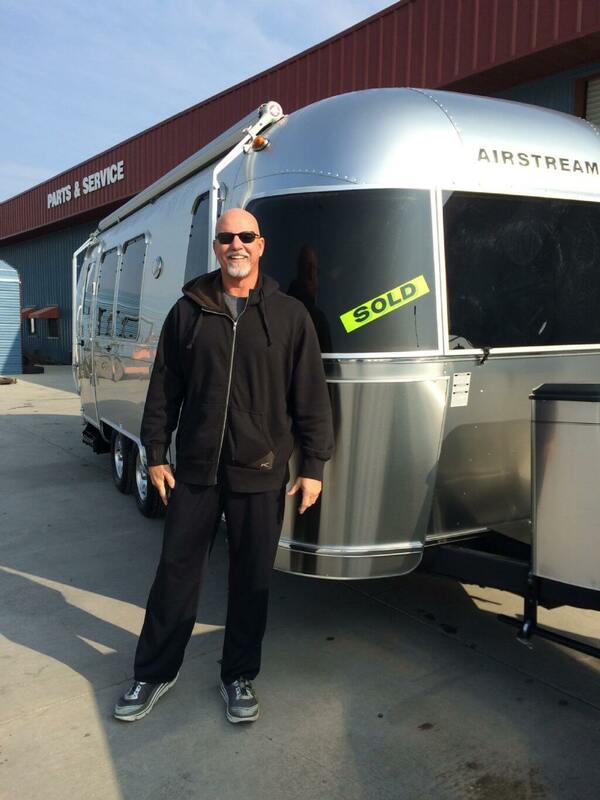 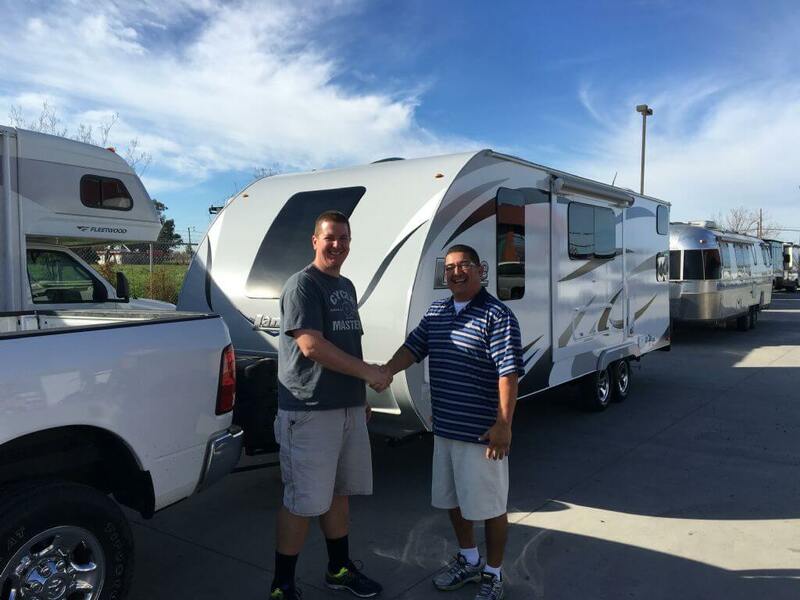 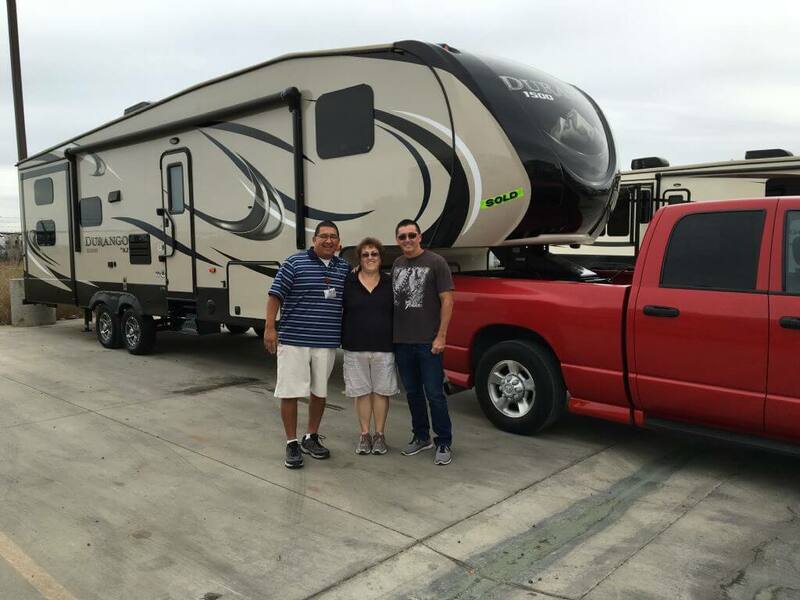 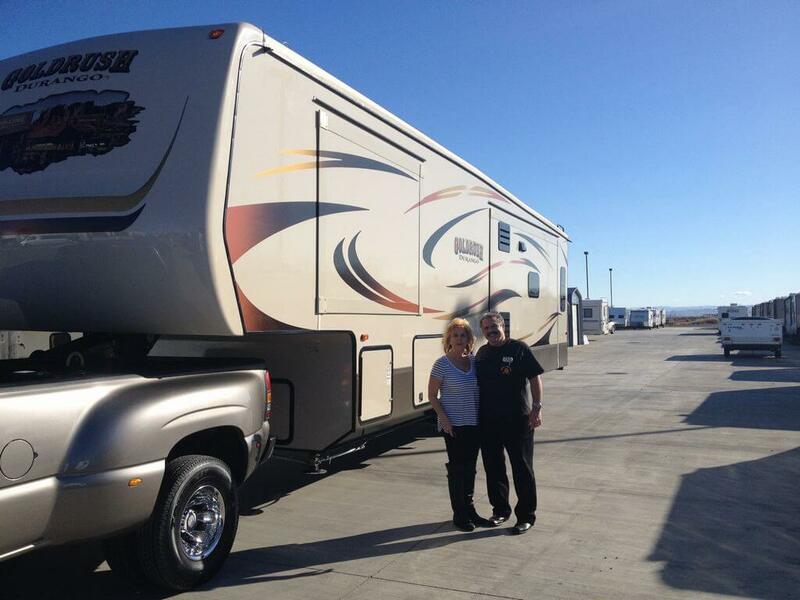 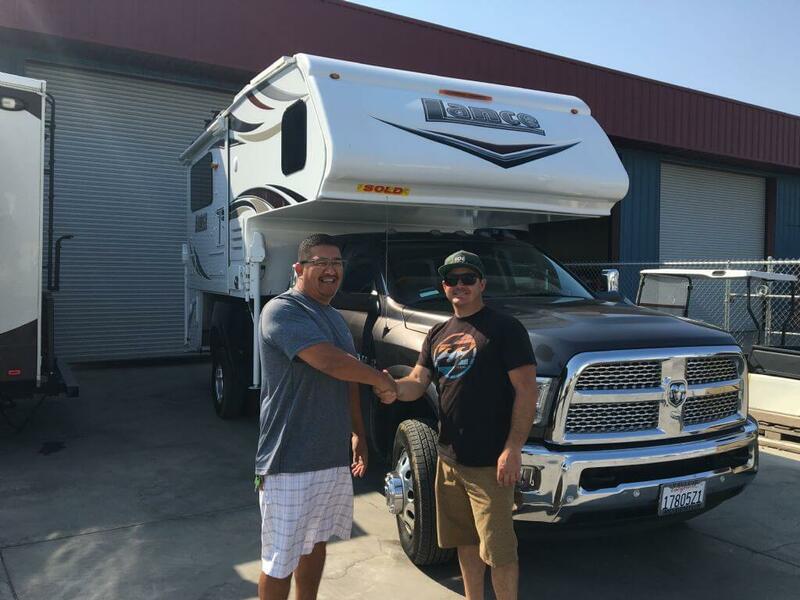 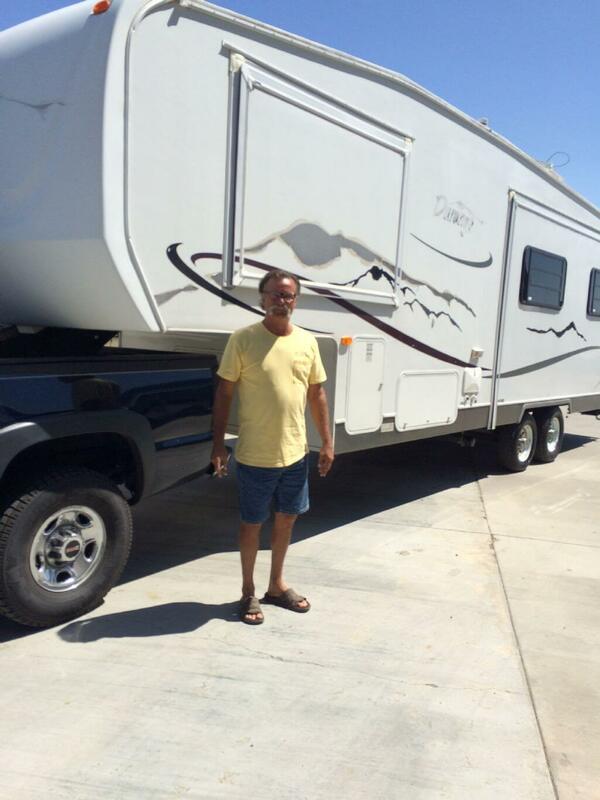 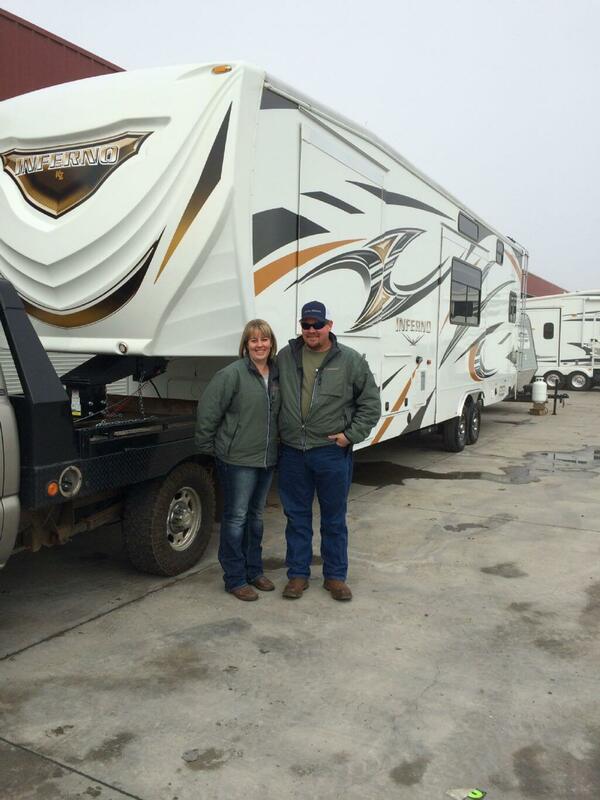 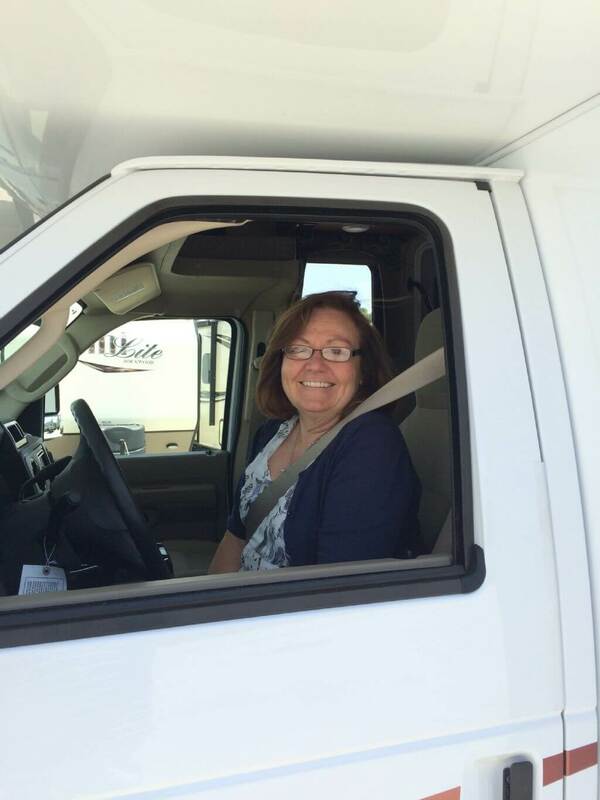 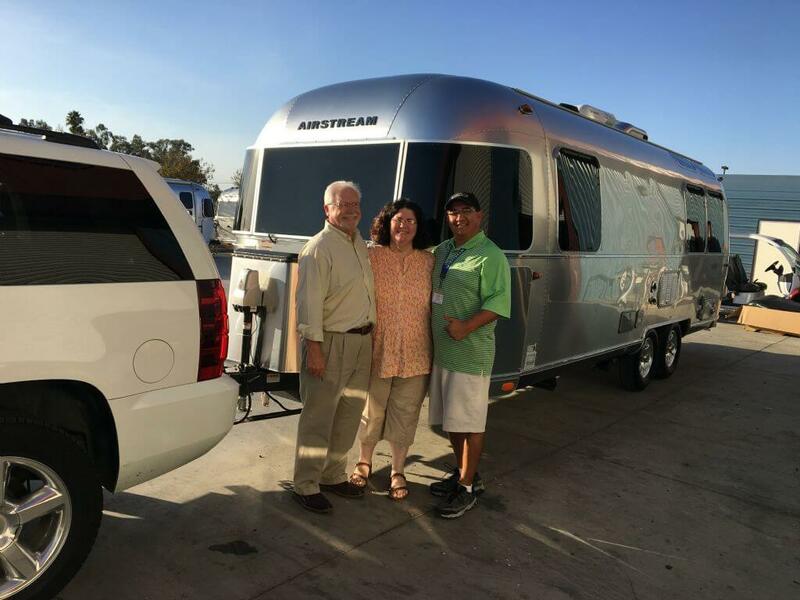 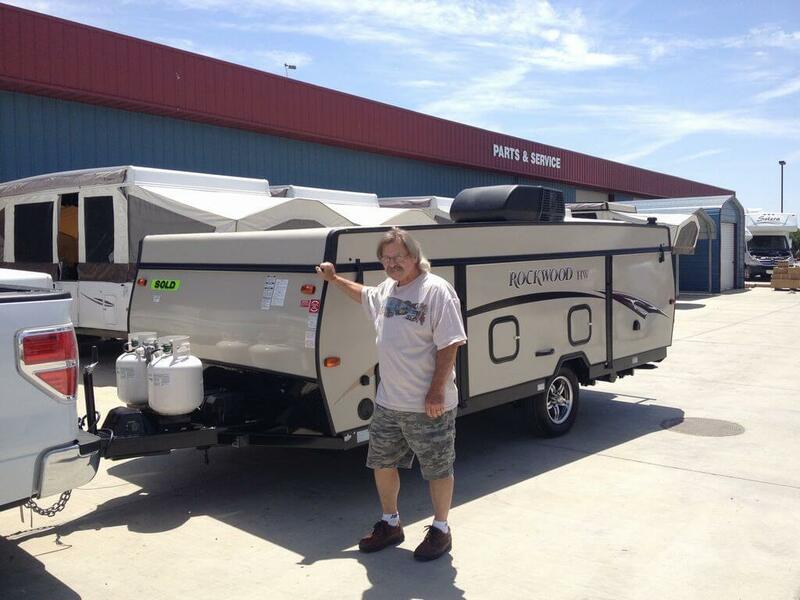 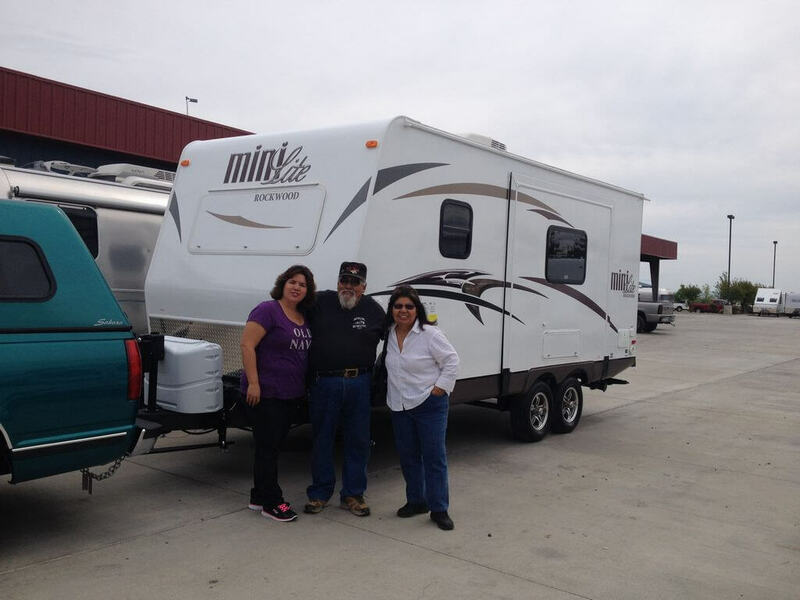 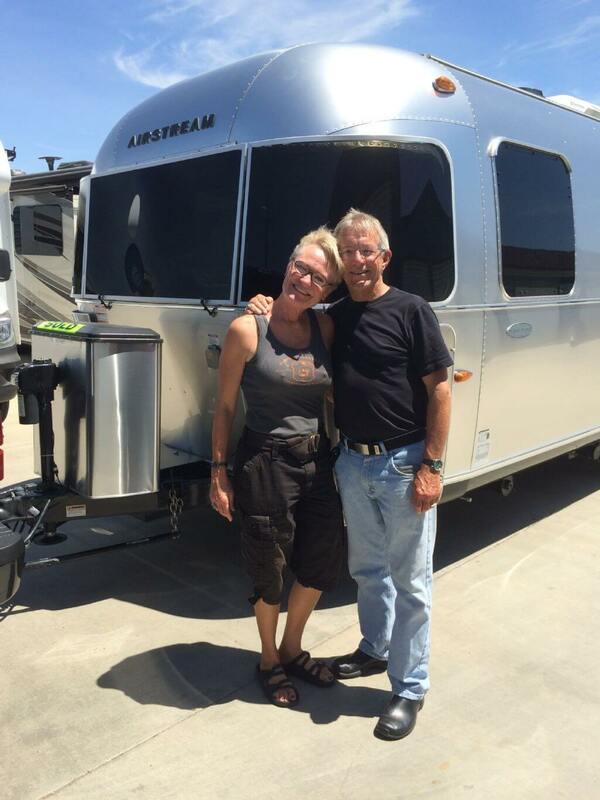 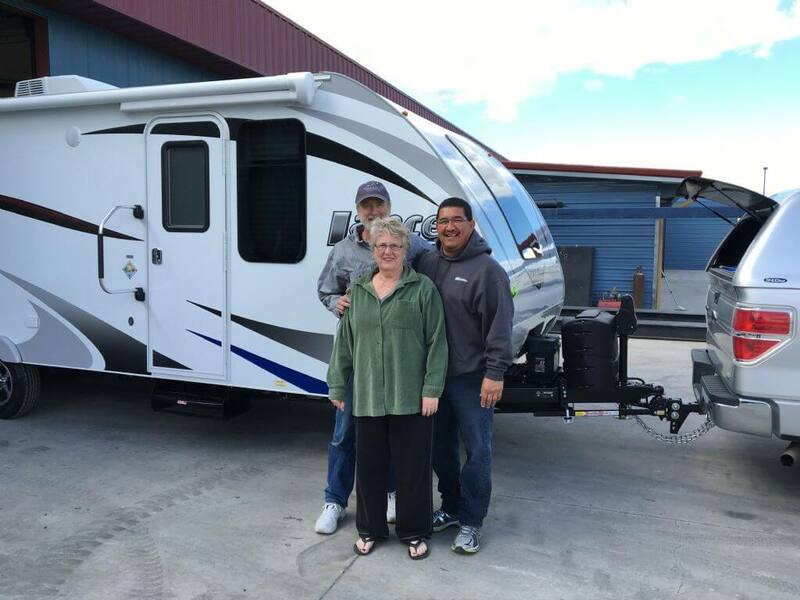 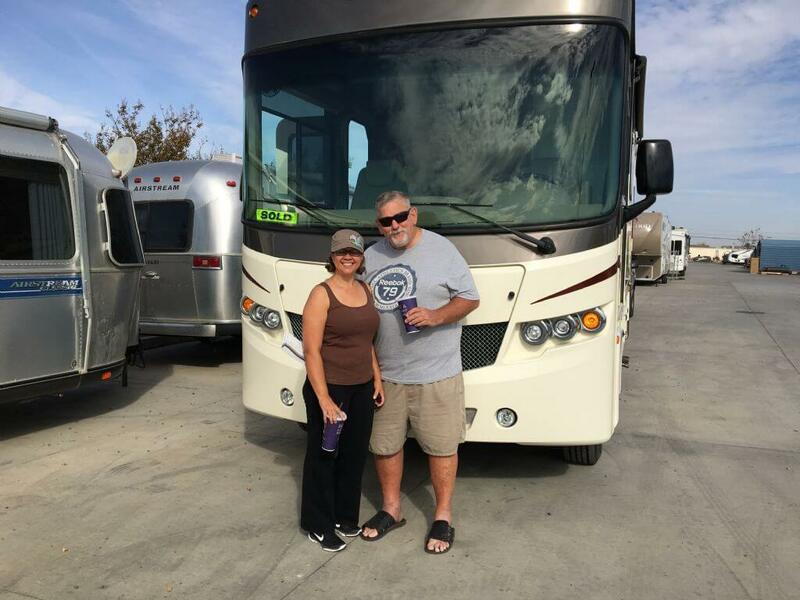 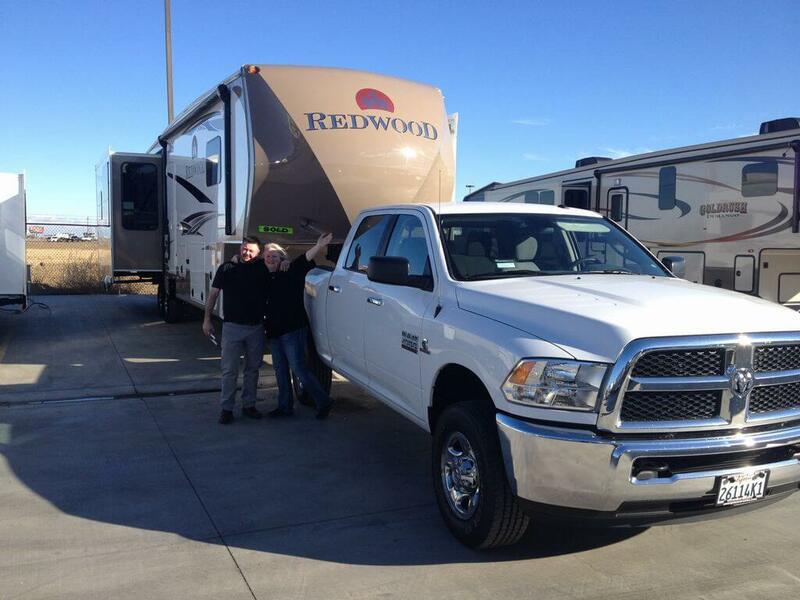 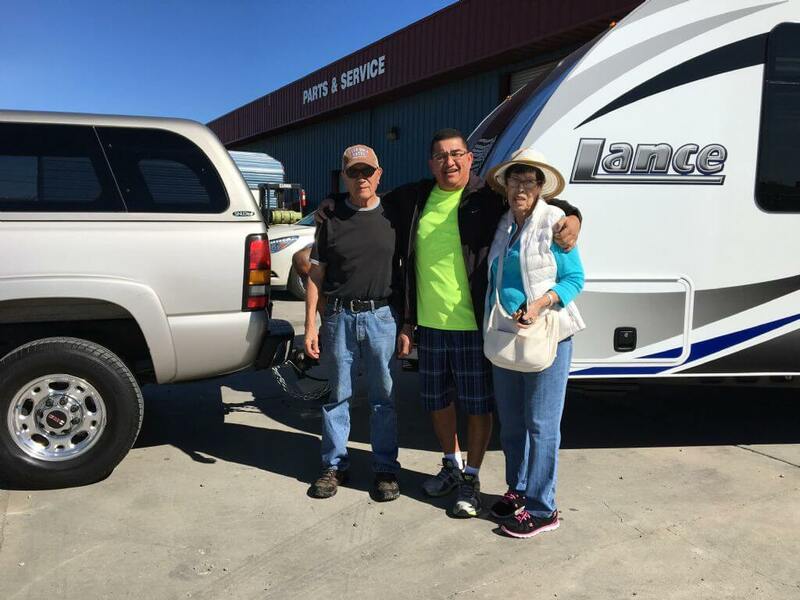 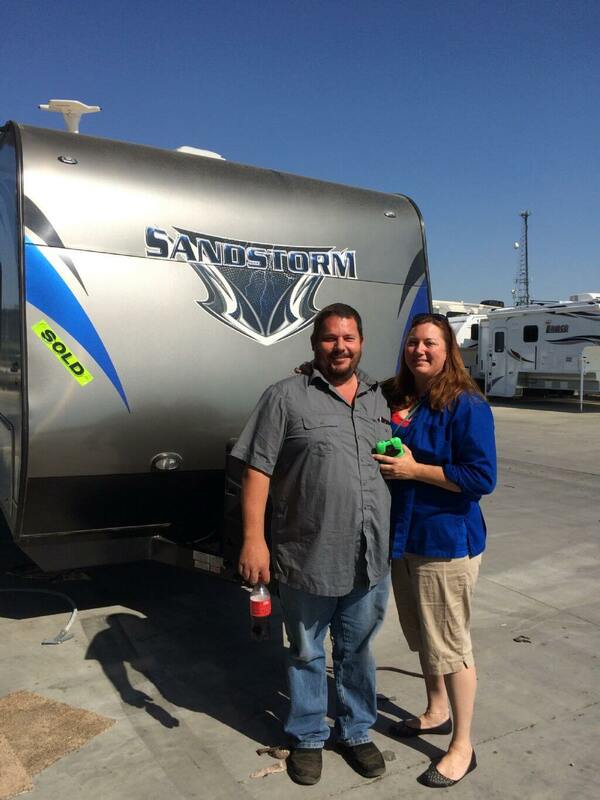 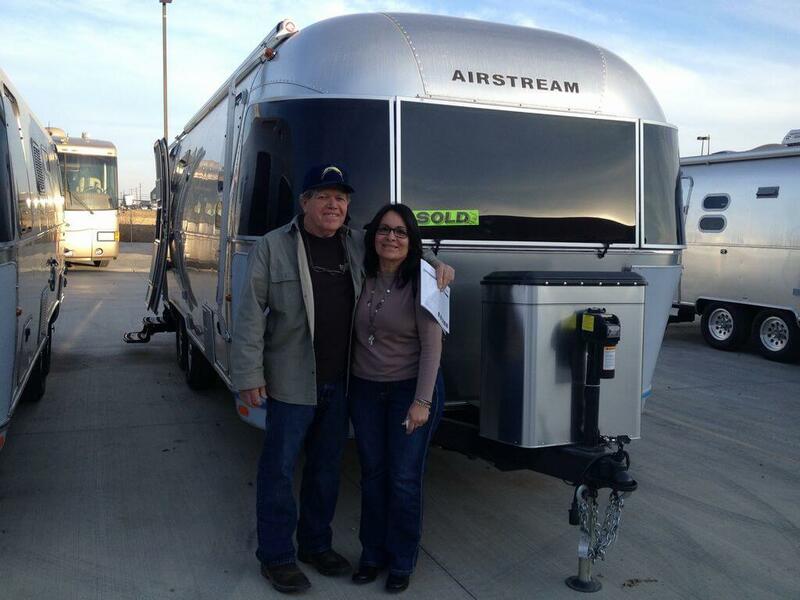 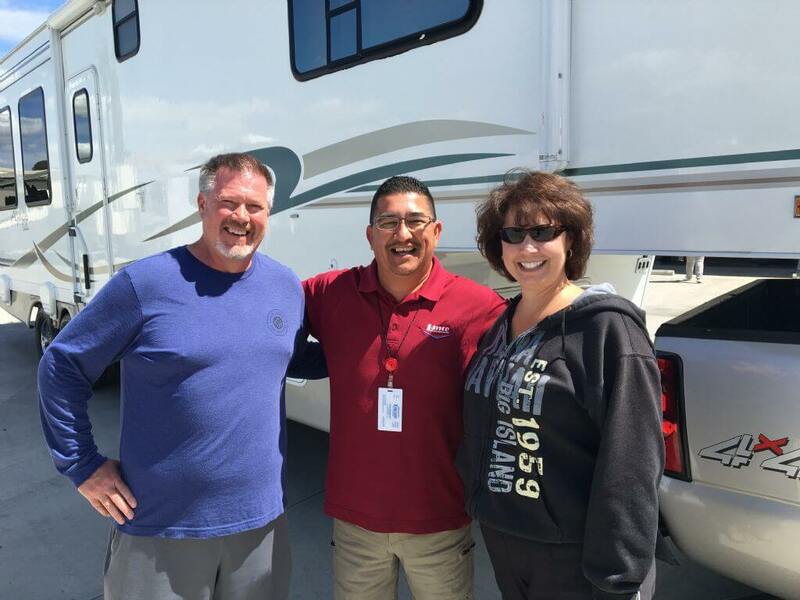 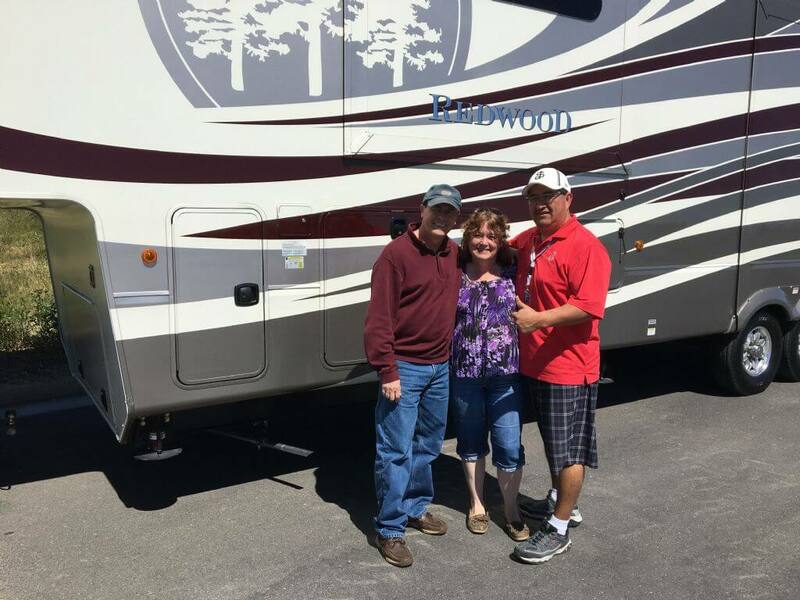 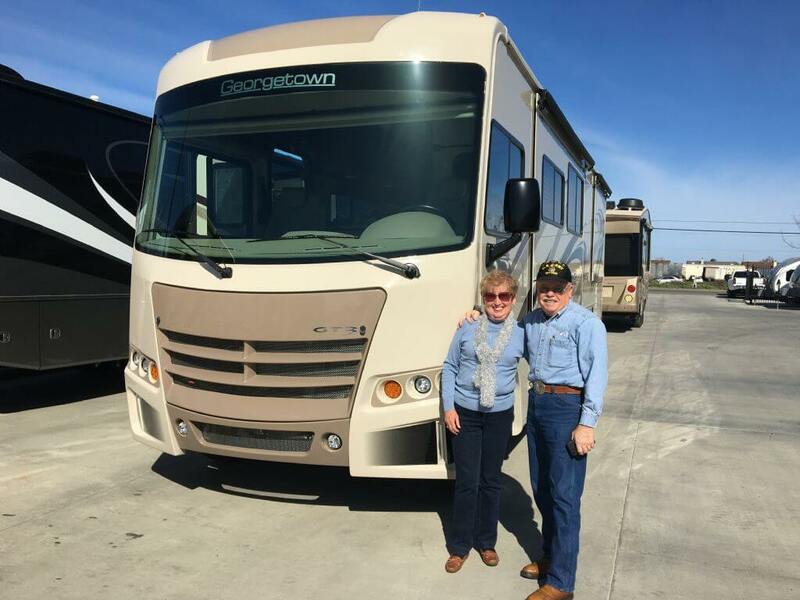 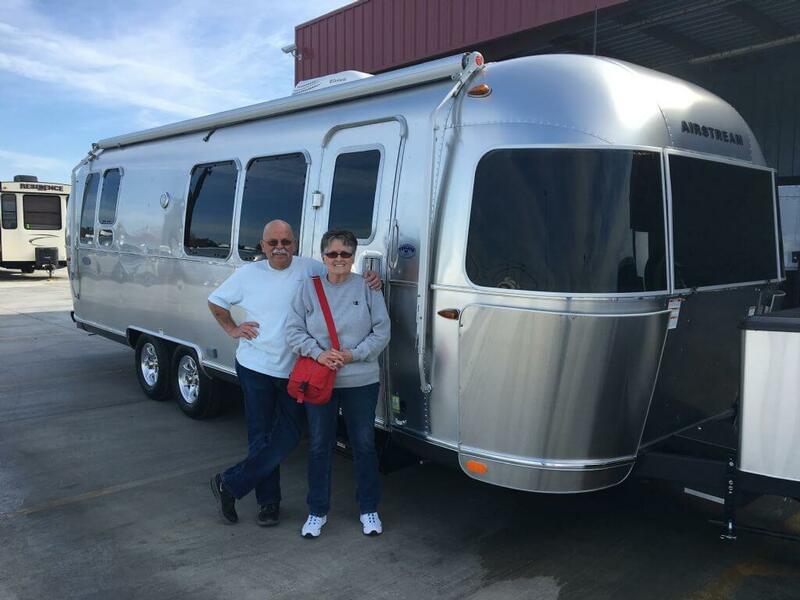 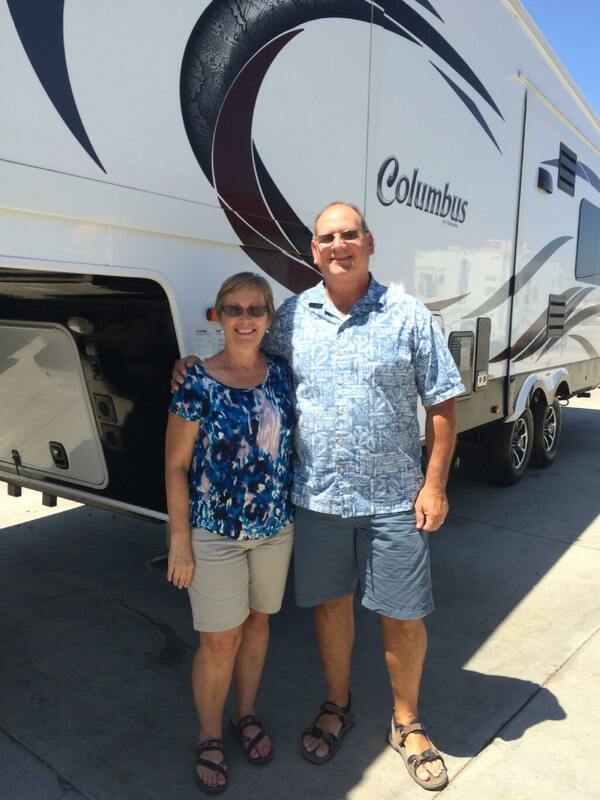 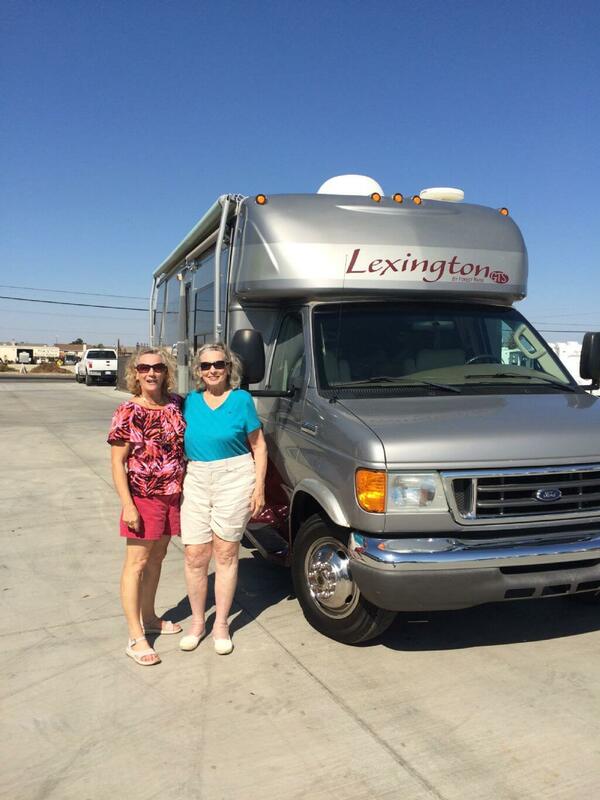 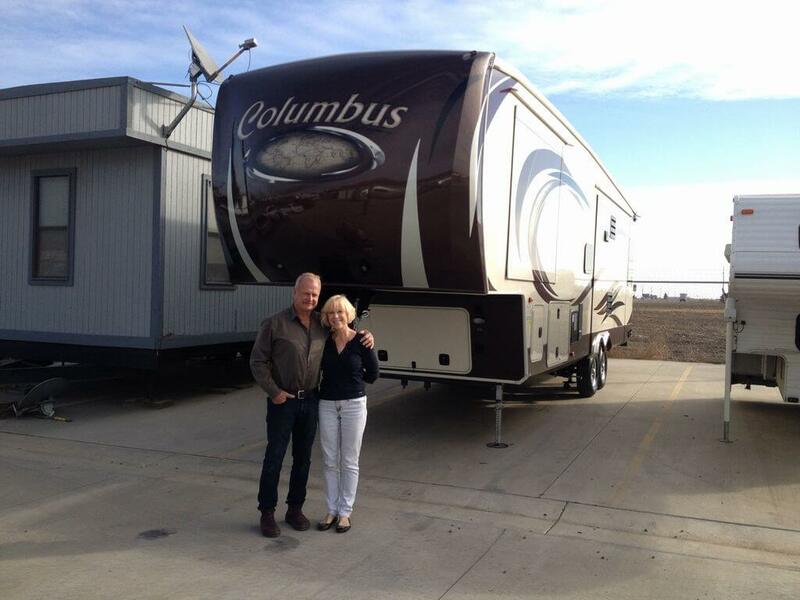 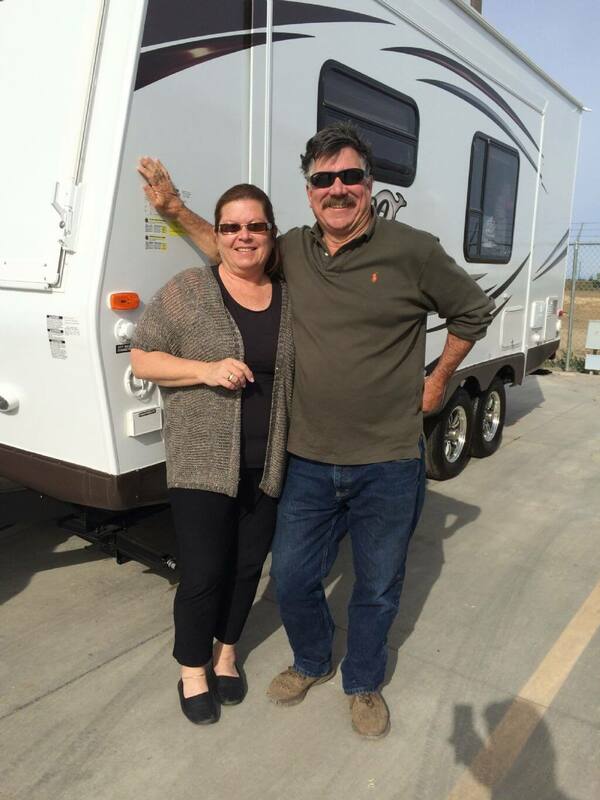 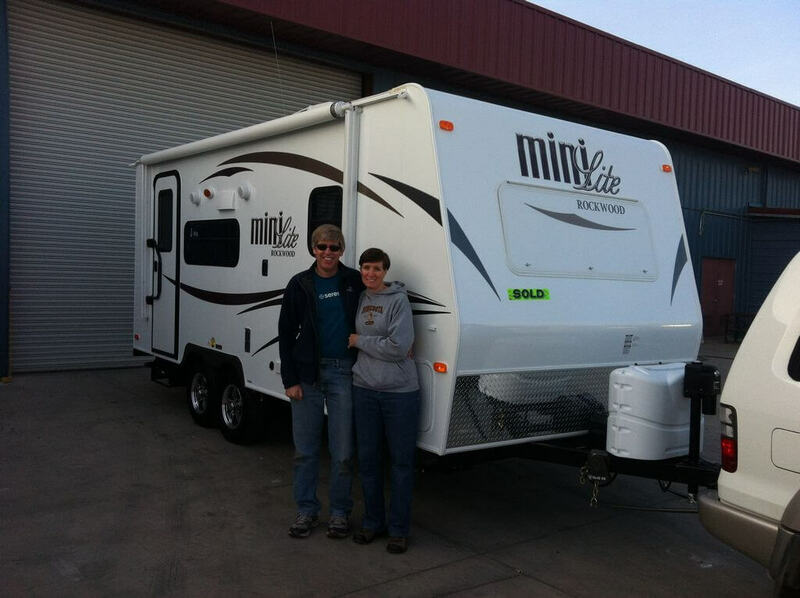 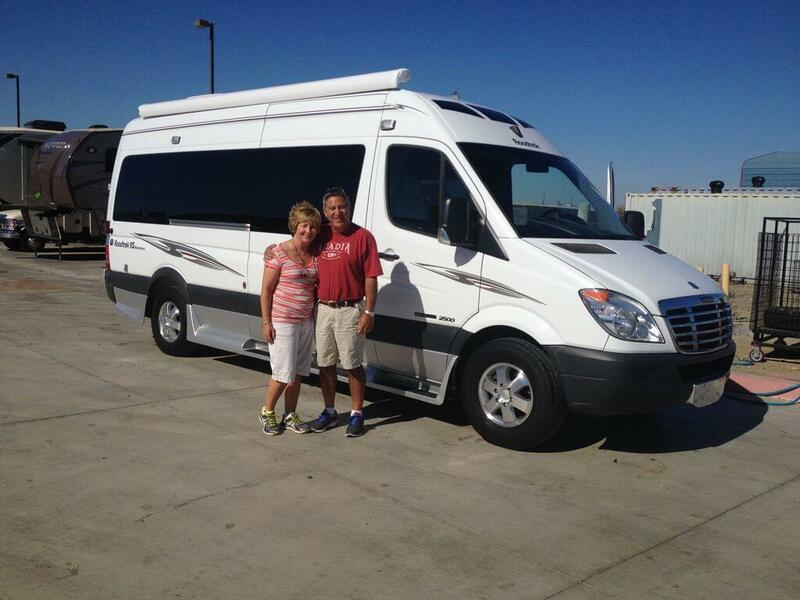 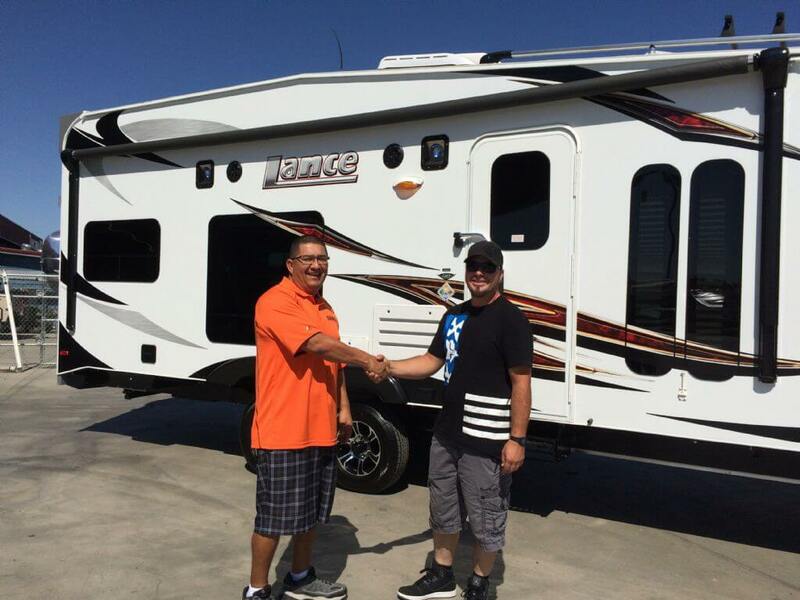 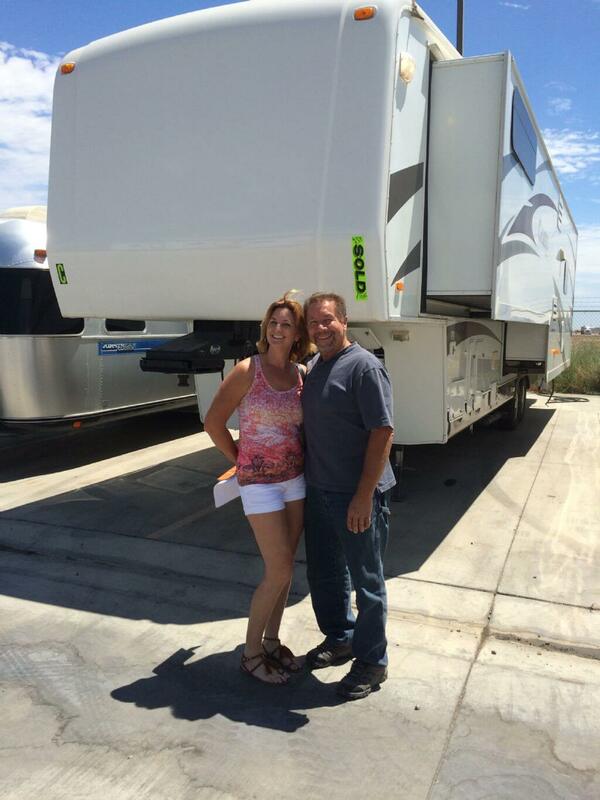 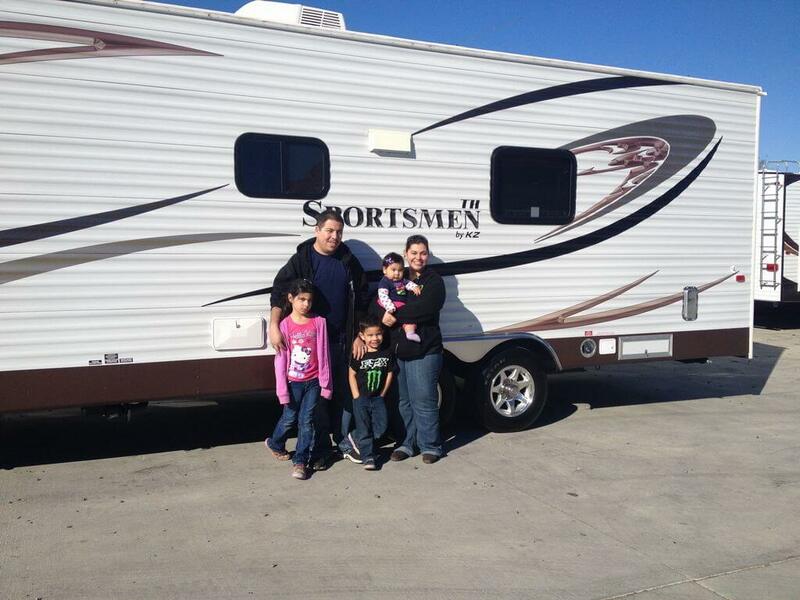 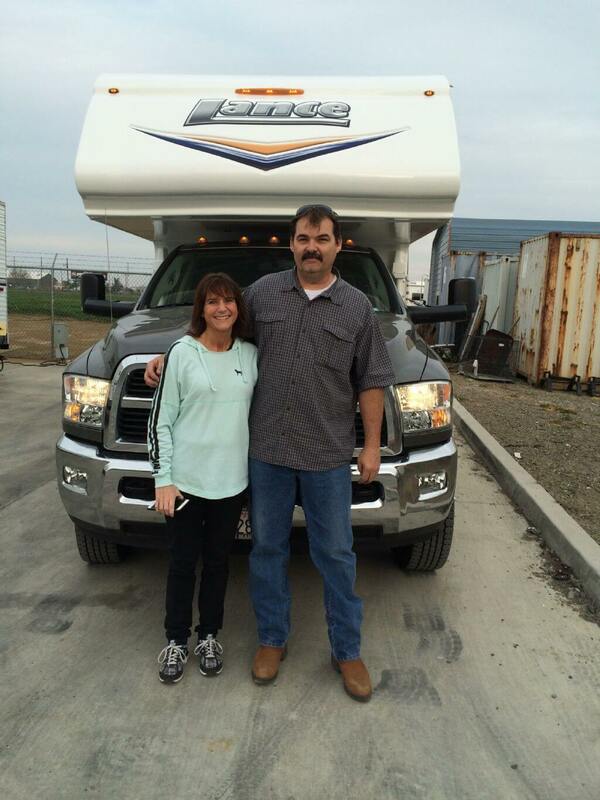 We thank you again & Welcome you to the Toscano RV Center Family.